Ortuanya said the primary focus of the committee was to foster regional integration and economic development within the context of a united Nigeria. 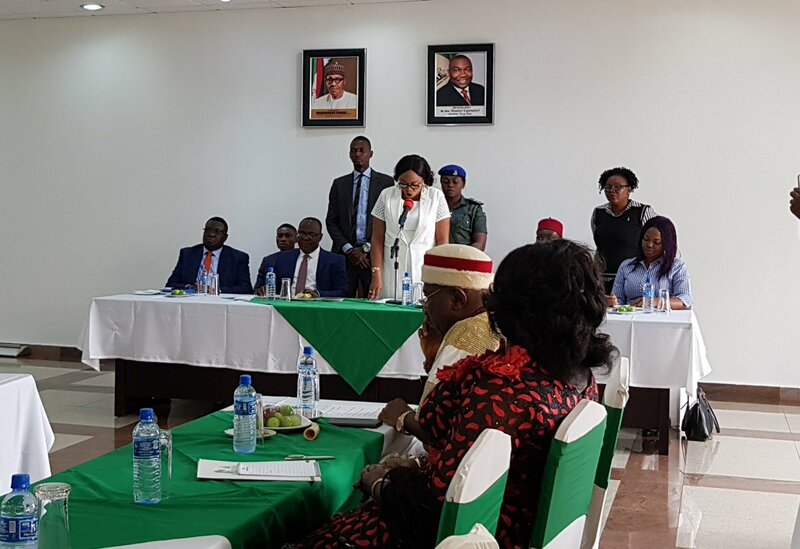 South East Governor’s Forum has inaugurated its Consultative Committee on Health (CCH) as one of the thematic areas of priority for development of the zone. Inaugurating the 12-member committee comprising commissioners of health of five states of the zone in Enugu yesterday, the Enugu State Governor, Ifeanyi Ugwuanyi, said the body would harmonise health-related issues and activities in the zone. Ugwuanyi, who was represented by his deputy, Cecilia Ezeilo, said the committee would also create a multi-sectoral platform in improving health outcomes in the zone. He said the forum would harness and mobilise abundant private resources to complement government’s budgetary allocations towards public health improvement. Ugwuanyi said the forum was desirous of optimising health service delivery and overall wellbeing of the people of the area. Earlier in an address, the Director-General of the forum, Prof. Simon Ortuanya, described the inauguration of the committee as ‘a dream come through’. He said the committee would also seek partnership with international donor agencies. “I am happy to say we have kept faith without mandate. We are working assiduously with our strategic partners DFID, South East Knowledge Hubs, the Bureau for Public Service Reforms and others,” he said. While he said the event was an achievement of one of the thematic objectives of the forum, the essence was to provide health interventions in the health sector. Responding, the Chairman of the committee, Dr. Frank Ezugwu, said the tasks before them were overwhelming. “The task before us is challenging, but with our collective resolve, we will surmount them,” he said. The committee chairman said the region was faced with poor health data, poor health seeking attitude and poor facilities, but assured the governors that such would be surmounted with commitments.